When work has been nothing but stressful and those late afternoon meetings begin to seem endless, The Link Hotel has just what you need. The warm, sunny beaches of Florida are calling your name and those suitcases in the closet are just begging to go on another adventure. When the days get longer and you need an escape, it is time for a relaxing getaway to one of the best downtown Fort Lauderdale hotels, The Link Hotel. It can be an overwhelming task to get all of the bags and needed items packed before a trip. Often times, you will have your bags packed and reach your destination just to realize one essential item was left behind. To make things a little easier for you, we’ve created a checklist to take some of the stress and make your packing process smoother. Another fantastic idea is to leave just a little bit of room in your suitcase for when you find that fun souvenir to bring home. That way you don’t need to find space or carry it in a bag that risks any breakables getting damaged on the way home. When it comes to traveling and planning an incredible adventure you will never forget, a stellar itinerary will give you a plan and help you manage the time you are here so you do not miss a beat. From shopping to attending shows at nearby venues, we can help you build an itinerary that fits your personal interests and give you recommendations for the best spots in our area. 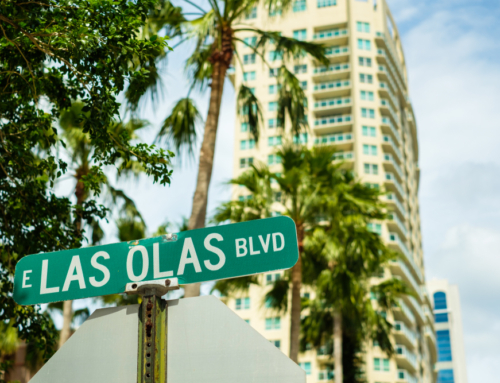 When you call us to book your stay with us ask our caring staff members what they recommend adding to your itinerary during your visit to our downtown Fort Lauderdale hotels. Here at The Link Hotel, we cannot wait to show you the best of Fort Lauderdale and give you an unforgettable getaway this summer!